They're squishy and squashy and lots of fun! Twist’em, Squish’em and Launch’em! 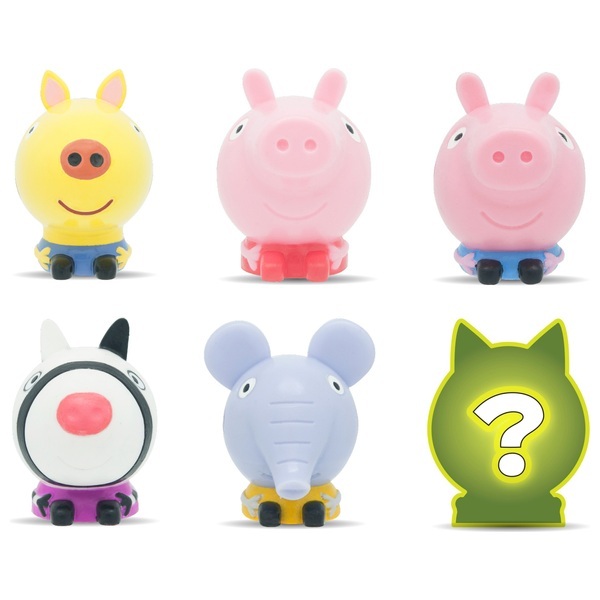 Collect you favourite Peppa Pig characters with these cool mash'ems capsules. They're squishy and squashy and lots of fun! Which character will you find inside?! Styles may vary, One supplied.